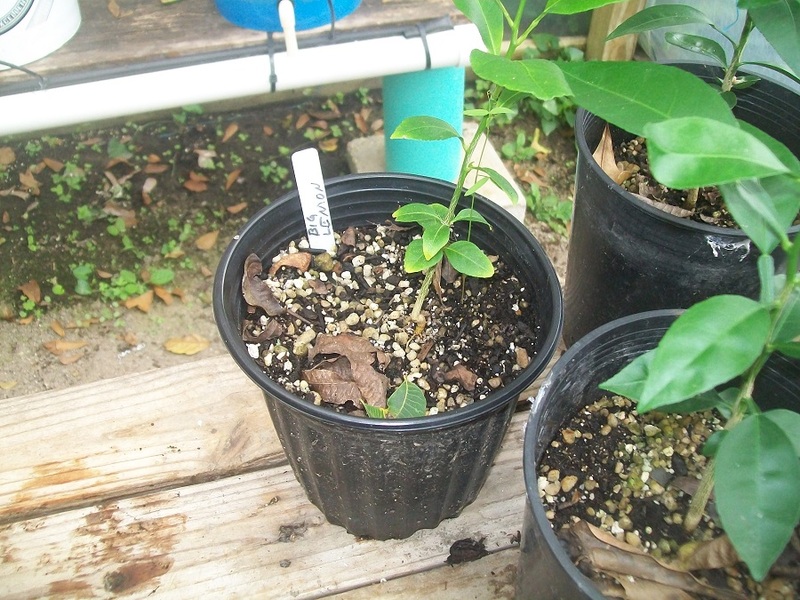 I plant citrus seeds shallow and I've seen strange things as the seed opens. Sometimes I can't tell what is a root and what is a leaf because they're both green and undeveloped, and above ground. I must also say that I have about a 20% fail rate on getting growth after germination. We'll see, I'd really love the see my tree in bloom! I understand that to flower citrus really need lots of light. How much light to you expose your tree to? The pot has enjoyed plenty of sunshine every spring and has spent every summer since its birth on the sunny balcony. Now I live in a different apt., but it has a paneled balcony too. 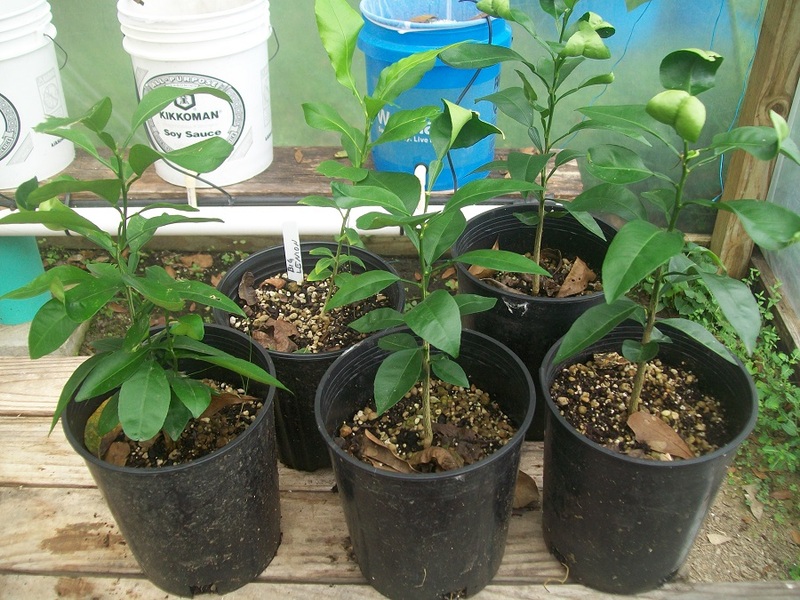 The citrus will go out as soon as possible. I've been researching "why it takes trees from seeds so long to fruit" and why trees don't fruit in general and I found the following reasons. The tree isn't old enough? 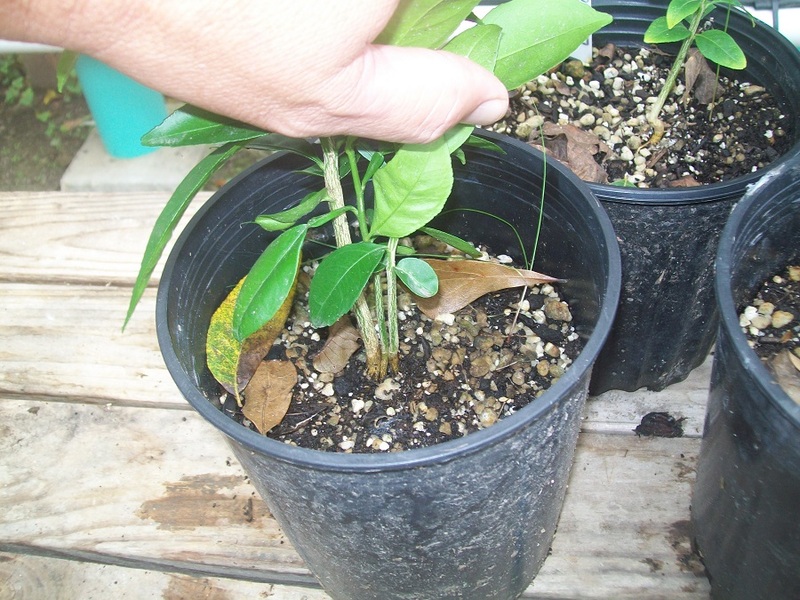 Citrus trees don't really go by years, they go by how many nodes/nodules/set of leaves it produces and that varies from tree to tree. If you prune the tree before it starts producing that lowers the node count and the tree has to grow those back to get to the magic number that makes them set fruit. The next thing is chill hours and some say they need to go through a frost to kick them in gear producing fruit. If you're bringing it in in the winter then this could be a problem. Next is container size, soil and fertilizers. How tall is that tree? It should be at least 8" or close to it. Good Luck and don't give up on it, you've had it this long so what's another 4 years!!!!! 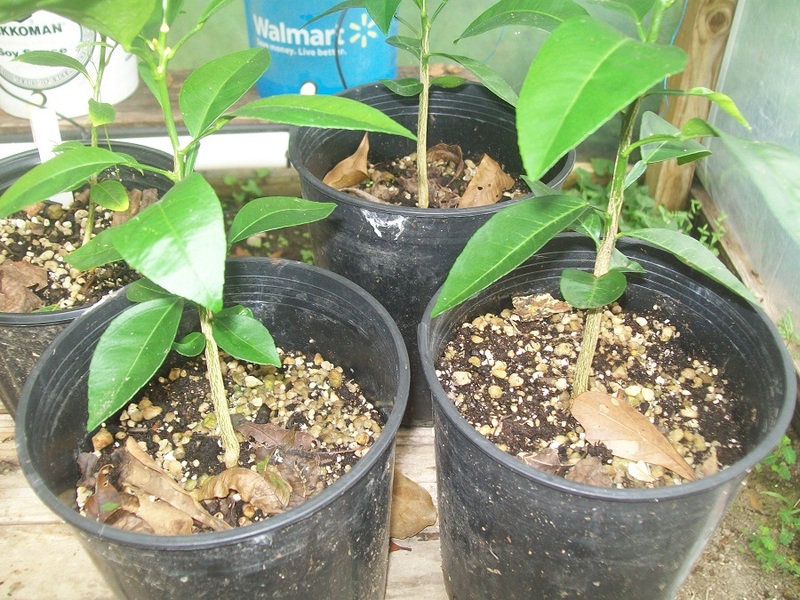 Rajun Gardener, if I take the tree outdoors in the winter, it will freeze to death immediately. Perhaps during a milder weather I can let it stand on the balcony, but not in lower than 0 degrees Celsius. I do not prune the tree, but it has dropped some of its leaves and some of the branches have dies during the years.. so that may explain the slow process. 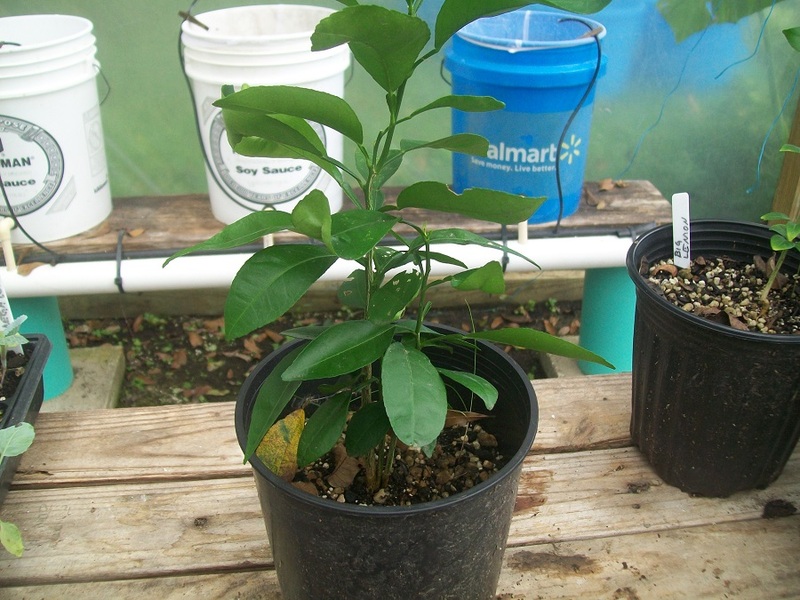 Some folks have succesfully raised a citrus tree indoors and have it bloom within three years .. I want to see that on my plant too! This thread is really interesting! Thanks for posting it. I look forward to updates. Update on the seedlings, I left them under the trees all year and they're growing. I think it's time for a bigger pot. Here's the plant that had 3 seedlings sprout. 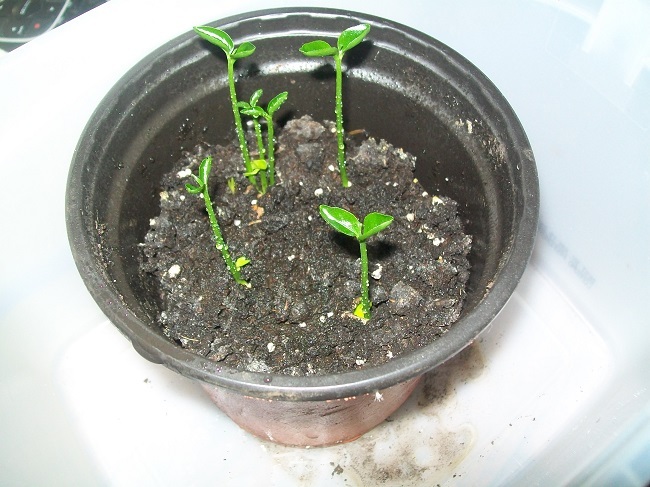 These are the 4 grapefruit seedlings after sprouting.